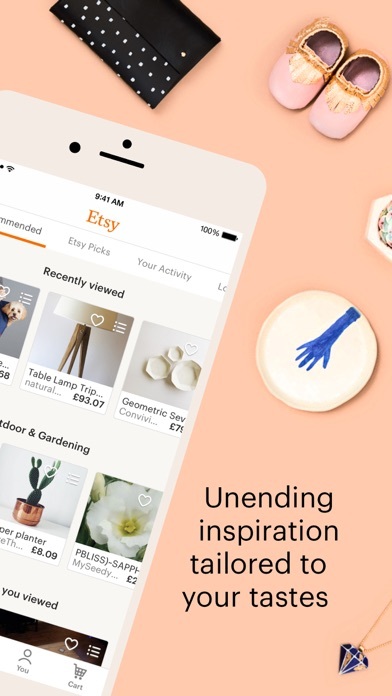 Shopping FREE No App Store 2019-04-22 Etsy, Inc.
Shop millions of one-of-a-kind items and find the perfect thing for you. 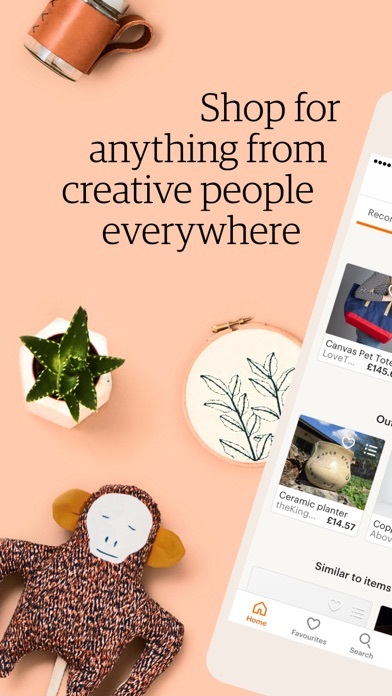 With the Etsy app, you can easily explore our global marketplace of handmade, vintage, and creative goods. It features curated collections of inspiring gifts for him or her, unique wedding ideas, and handmade jewellery. 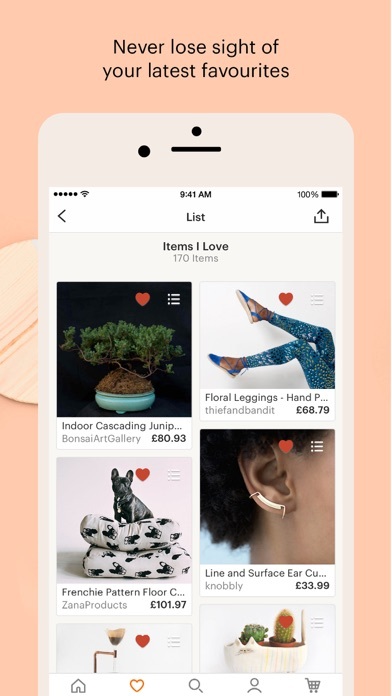 And personalized recommendations for stylish jewellery, art, clothing, and furniture will also help you find exactly what you need (or really, really want). Join our 29+ million members around the world and get something that’s truly special. 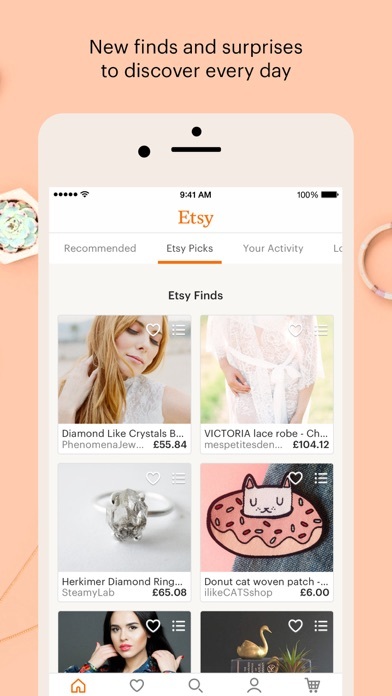 The whole world of Etsy is in the app: - Save items and shops as favourites to revisit them later - Get notified the minute an order ships - Talk directly to shop owners to get all of your questions answered - Explore curated recommendations tailored to your taste - Check out swiftly and securely using our full suite of payment options, including Apple Pay - Discover upcoming events and nearby stores featuring Etsy sellers - Now available in English, German, French, Dutch, Italian, Spanish, and Japanese If you have an Etsy shop, our free Sell on Etsy app has all of the tools you need to manage your shop: process orders, add listings, view your shop stats, and more. 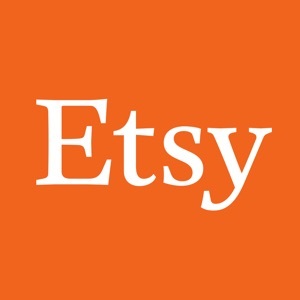 Visit our support page: https://www.etsy.com/help/ Report problems with the app: https://www.etsy.com/teams/7720/bugs/discuss/ Get site status updates: https://etsystatus.com/ About Etsy Etsy is a marketplace where people around the world connect to make, sell and buy unique goods. 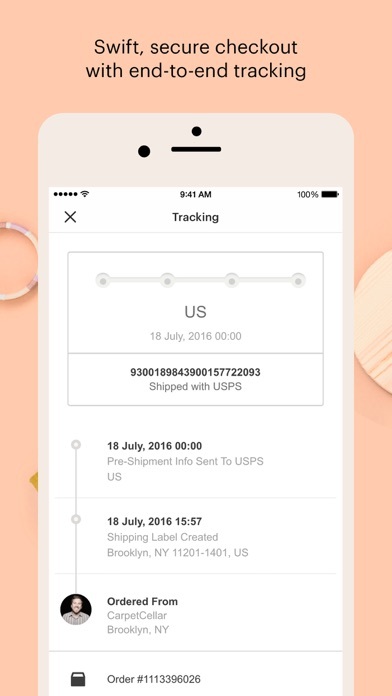 Our mission is to reimagine commerce in ways that build a more fulfilling and lasting world.